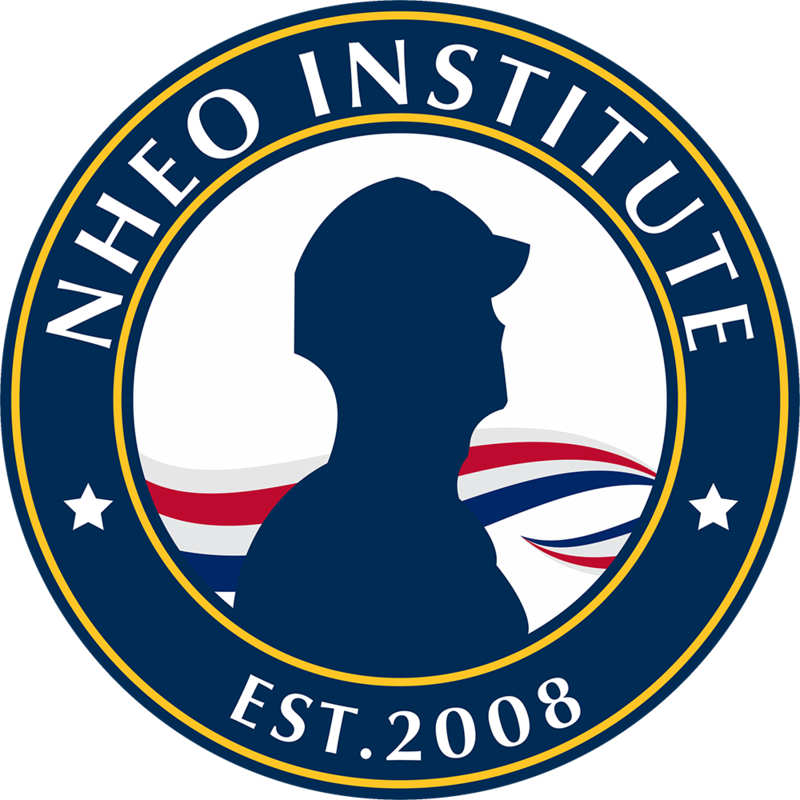 Now you can easily display your affiliation with NHEO Institute on your website! Simply copy and paste the information below into your website HTML code to add an NHEO Institute logo image link. If you have any questions or need any additional information, please contact us. Note: If the image fails to download, please try right-clicking on the image, then choosing Save As.